So I have to ask if you know all about this?! I think everybody knows that Prima Marketing announced their Design Team call! 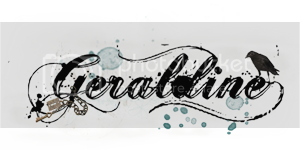 So super excited to create a blog post as my application and I have decided to show my projects that I think represent my style, my passion in scrapbooking and everything I love to create. A little old and a little New but sorry..... it is a long post! There are 6 craft arena's and I fit into 4. I honestly have to leave out clean and simple because I certainly don't qualify and the other is video's - which although I have not done any I'm certain I could if requested. 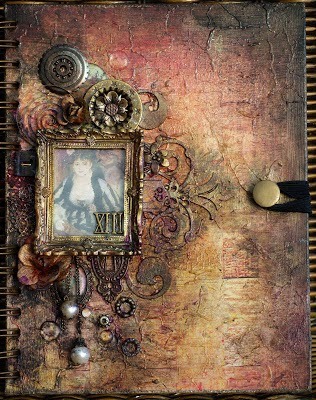 Featuring Gorgeous Prima Tatiana flowers, stamps and lace trim flowers. 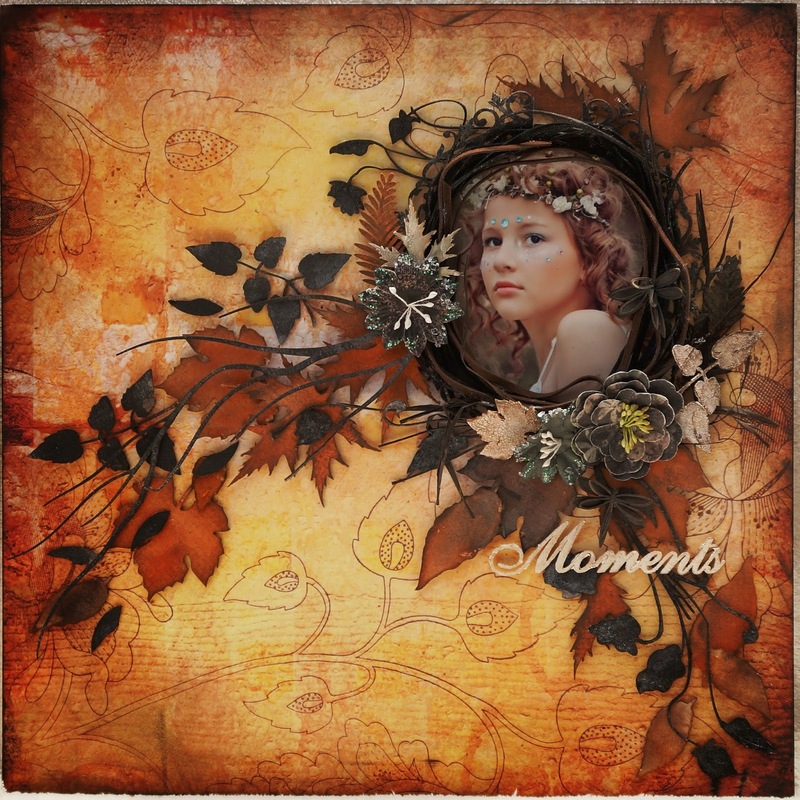 Featuring CHA Winter 2015 releases -Timeless Memories Paper, Peeled paint stamp, Art ingredients -Micro Beads mixed with some stunning flowers from previous collections and Calico. Featuring Prima Cartographer and Almanac stamps. Featuring stunning Vintage Prima flowers. 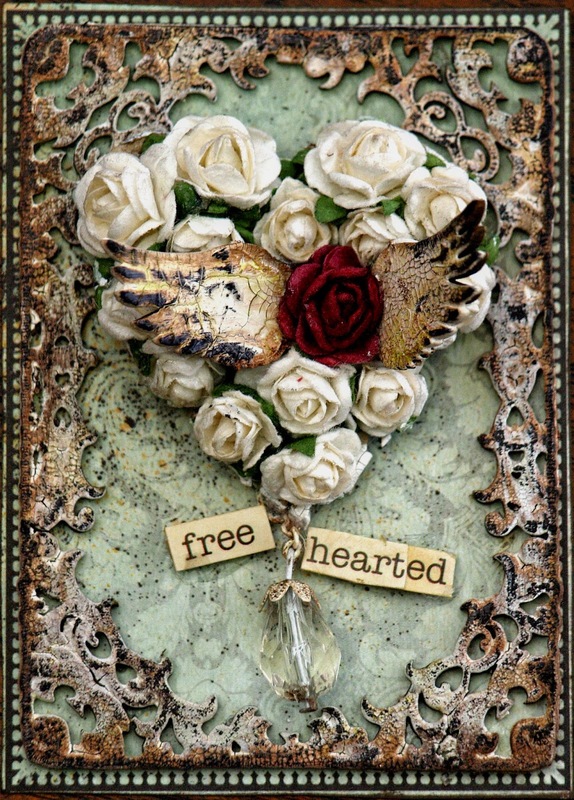 Featuring Prima Epiphany stamps and roses. Somerset Memories April 2015 -3 page feature. Finally......A few favourite older pieces. 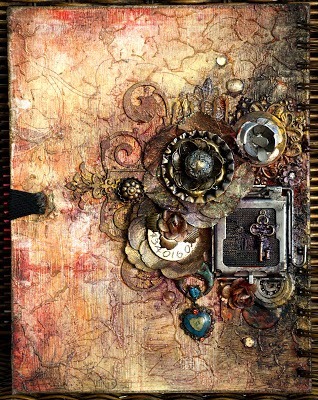 Journal front cover and back featuring Finnabair Prima Metal. Thankyou for stopping by my blog and I hope you enjoyed viewing my submission projects. Here's hoping my dreams come true on joining the Prima Design Team...wish me luck! WOW! Every one of your creations is Stunning. You are truly an Artist. Best of luck with your Prima Application.